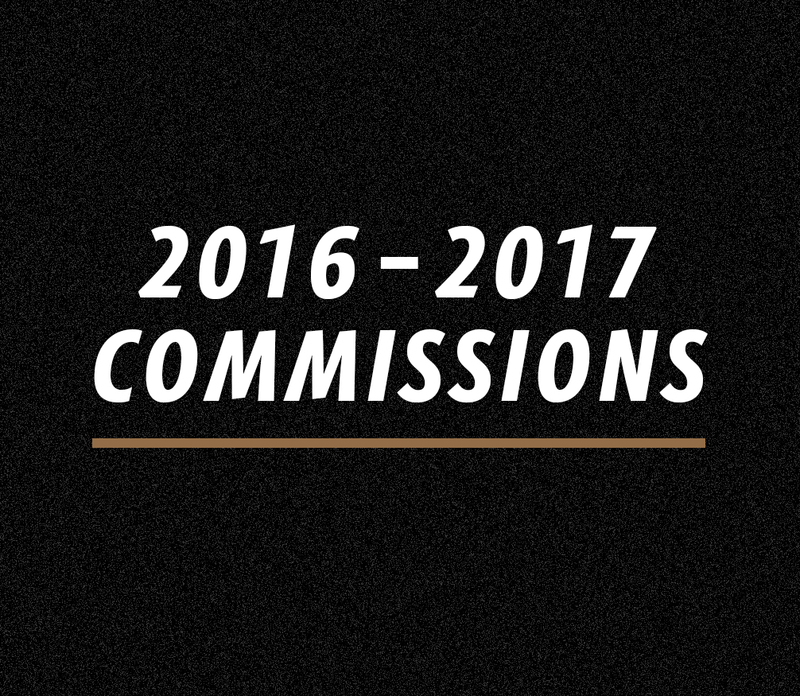 Performance & Art Development Agency commissioned five projects in 2016. These new works are in development with PADA and Vitalstatistix in 2017, with a series of work-in-progress showings in Adelaide planned throughout the year. Together and separately the works explore experimental dance practices, solo portraits of compelling women, feminist and queer themes, creative explorations of the transformative role of artists themselves, and collaborations across South Australia and Australian artists and communities.